In many countries, as many as 1 in 5 new mothers experiences some type of perinatal mood and anxiety disorder (PMADs). These illnesses frequently go unnoticed and untreated, often with tragic and long-term consequences to both mother and child. Women of every culture, age, income level and race can develop perinatal mood and anxiety disorders. Symptoms can appear any time during pregnancy and the first 12 months after childbirth. There are effective and well-researched treatment options available to help women recover. Illness is not a crime! Women are sometimes considered to be criminals instead of patients needing treatment, in the case of infanticide. Through building awareness, it aims to prevent these tragedies and stands for just and scientifically based care. No health without mental health! Increasing awareness will drive social change with a goal toward improving the quality of care for women experiencing all types of PMADs, and reducing the stigma of maternal mental illness. We are encouraging mental health professionals, friends and relatives of new moms to ask her how she’s really feeling and encourage her to seek help. World Maternal Mental Health Day draws attention to essential health concerns for mothers and families. Life changes around pregnancy make women more vulnerable to mental illness. The negative cycle of poverty and mental illness impact on a woman’s ability to function and thrive. This may also directly affect her foetus or child, with long-lasting physical, cognitive and emotional outcomes. Mental health care provides the necessary support to empower women to identify resources and personal capabilities. This can enhance their resilience to difficult life circumstances and support them to nurture their children optimally. Caring for mothers is a positive intervention for long-term social development. Worldwide, as many as 1 in 5 women experience some type of perinatal mood and anxiety disorder (PMAD). Statistics vary by country, but this is a worldwide concern. PMADs include postpartum depression, postpartum anxiety, postpartum obsessive compulsive disorder, postpartum bipolar, and postpartum psychosis. Estimates are that 7 in 10 women hide or downplay their symptoms. Without understanding, support, and treatment these mental illnesses have a devastating impact on the women affected and on their partners and families. Perinatal mood disorders affect the entire family. Many people don’t realize that about 1 in 10 dads develop depression during this time. An integrated approach to family mental health allows both parents to move beyond the postpartum period as a thriving family unit. It is estimated that 20 – 25% of pregnancies end in miscarriage or stillbirth. In addition to grief, many of these women also experience postpartum depression. Giving birth to a premature child, or having a child spend extended time in a Neonatal Intensive Care Unit, can also take a toll on maternal mental health. COPE connects, informs and empowers individuals to reduce the personal, social and economic impacts of perinatal mental health disorders in the community. We raise awareness and understanding of perinatal mental health and best practice, support professionals through innovation in screening and referral, and inform governments and health providers through advocacy and applied research. 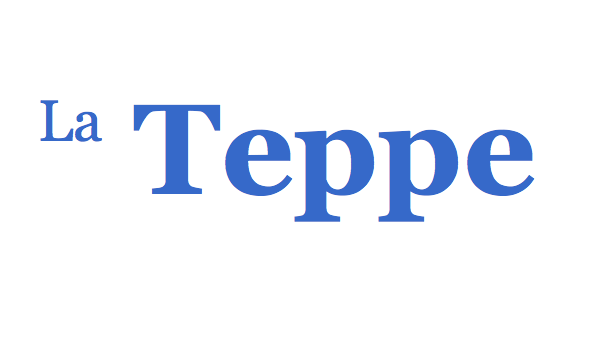 La Teppe Medical Center in South of France has been involved in perinatal psychiatry for more than 15 years. A hot spot of patient advocacy, La Teppe hosts regular regional, national and international workshops under the auspices of the Marcé Society and Postpartum Support International. The Maternal Mental Health Alliance (MMHA) is a coalition comprising over eighty UK professional and patient organisations aiming to improve the mental health and wellbeing of women and their children in pregnancy and the first postnatal year. The Maternal Wellness Clinic assesses and treats women and men in Ontario who have perinatal psychiatric illnesses. 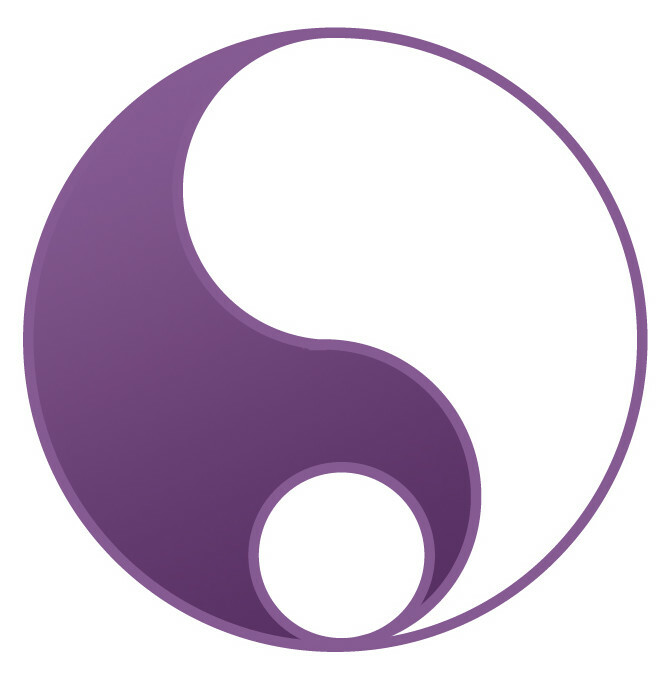 We provide econsults on OTN. We offer evidence-based, holistic prevention and treatment strategies, including Interpersonal and Cognitive-behavioural therapies and medication management. The Maternal Mental Health Strategy was created in 2010 by a group of healthcare professionals, women, and government staff to improve screening, treatment, awareness, and policy in Saskatchewan, Canada. The first Maternal Mental Health Day was proclaimed in May, 2014. Chair: Angela Bowen, RN PhD, University of Saskatchewan. The Perinatal Mental Health Project in South Africa addresses the crisis of mental illness related to pregnancy among women living in adversity. We are based at the University of Cape Town and located within the Alan J Flisher Centre for Public Mental Health. 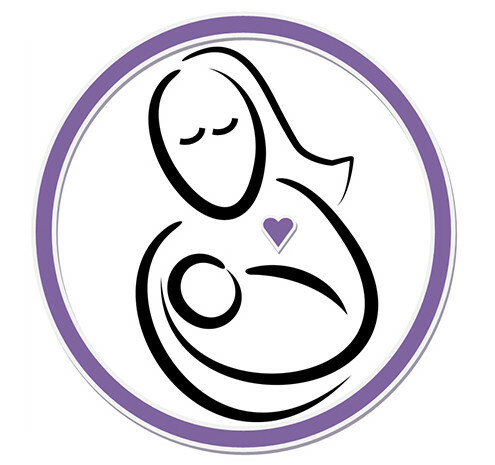 Postpartum Support International (PSI) provides direct peer support to families, trains professionals, and provides a bridge to connect them. PSI has volunteer coordinators throughout the United States and in 42 countries. Postpartum Support Network (PSN) is set up to provide support for families and mothers suffering postpartum depression and related illnesses in Africa. PSN is leading an awareness campaign on postpartum depression in Nigeria, Educating mothers, and offering them FREE postpartum depression screening. PSN is also leading a research on the prevalence of PPD in Nigeria. PND Wellington is a non –governmental organization, whose funding comes from grants and donations. 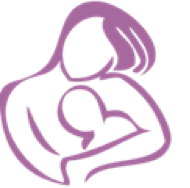 It was established in 1989 to provide support, information and education to women experiencing post or ante-natal distress. PND Wellington also provides support, information and education to partners and families, as well as community education and professional consultation. The BC Provincial RMH Program consists of a multidisciplinary team of specialized professionals with many years of clinical and research experience. We work with women and their families who are dealing with mental health challenges or disorders related to pregnancy, postpartum, pregnancy loss, and infertility. The Spanish Marce Society (MARES) is a Regional Group of the International Marce Society. The society wants to promote, facilitate, and communicate about research into all aspects of the perinatal mental health in Spanish language being active in Spain and Latin America. The German Marce Society is a regional group of the International Marce Society (IMS). We are active in 4 german speaking countries: Germany, Austria, Switzerland and Italy ‪We support the same issues as the IMS on a local level and hold meetings in german language. The Marce Society is so happy to support World Maternal Mental Health Day. It fits with our goal to promote, facilitate, and communicate about research that improves the mental health of women, their infants, and partners. SMF vise l’amélioration de la compréhension, de la prévention et du traitement des troubles psychiques et relationnels liés à la puerpéralité et à leur retentissement dans le champ de la petite enfance. Ses objectifs : passage des connaissances, information, formation, recherche. Adopt the Twibbon for World MMH day on Twitter and Facebook.